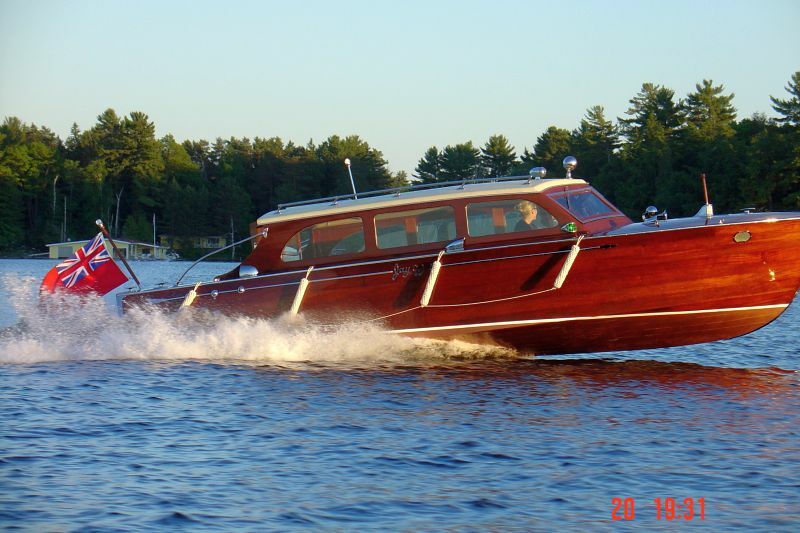 This 1956 27 ft. Greavette Sedan is The only boat of its kind ever built. 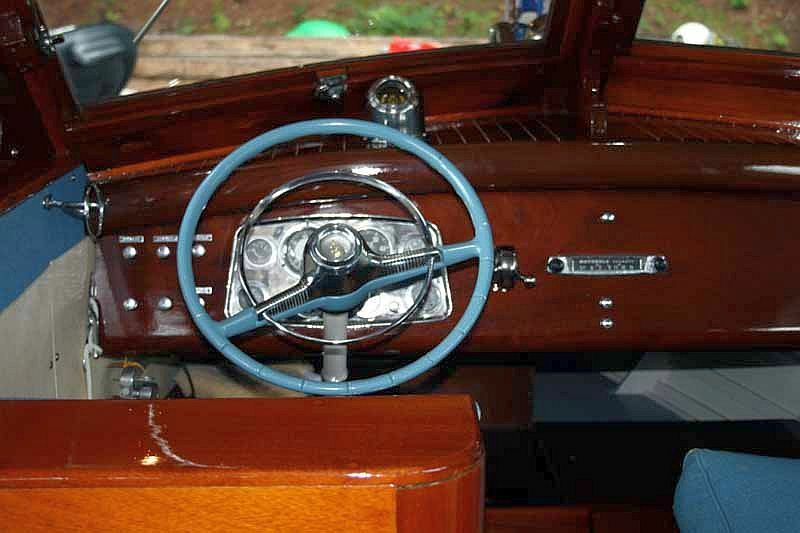 The original identification plate on the dash bears the model as #26 and the serial number as #1. 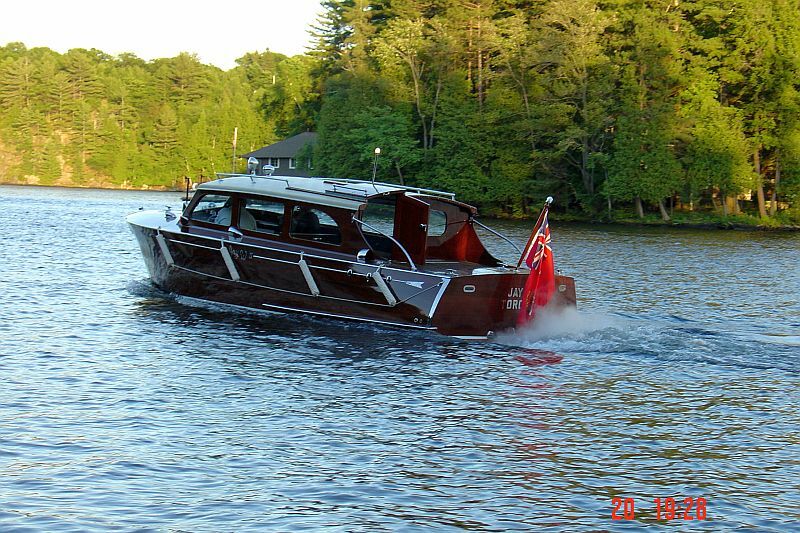 This boat is truly a one of a kind and the only fully enclosed sedan of its kind ever built by Greavette in Gravenhurst Ontario. 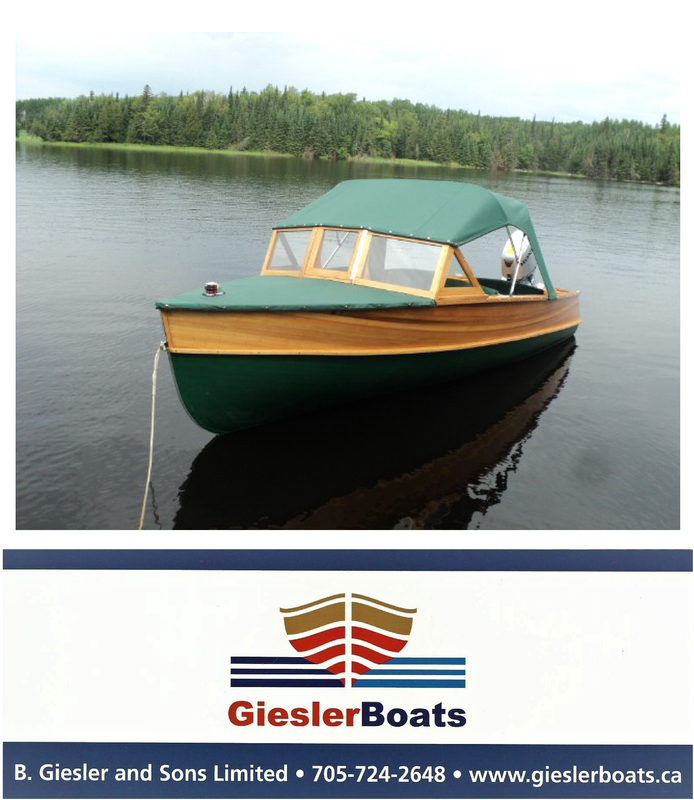 Fully restored in 2004; this boat was recognized as the “Best Original Boat” at the ACBS boat show in Gravenhurst. 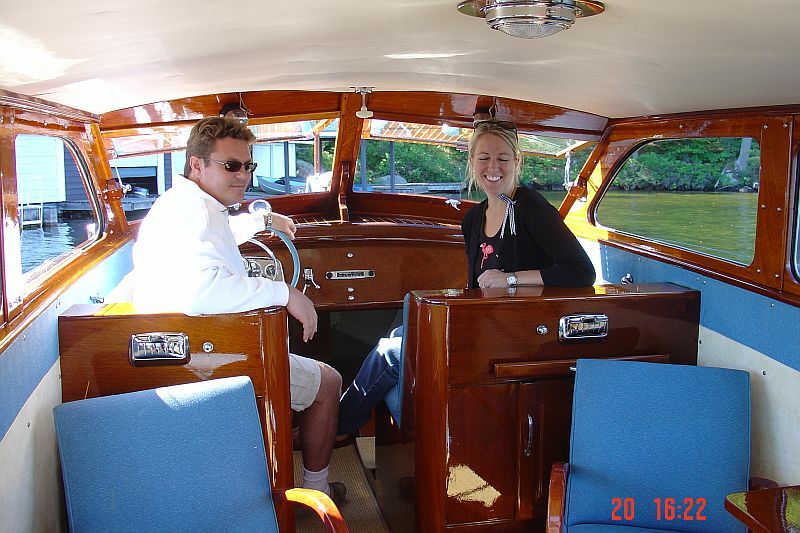 Specially featured in Bob Speltzs’ The Real Runabouts”, she was recognized as a magnificent example of a true one of a kind classic. 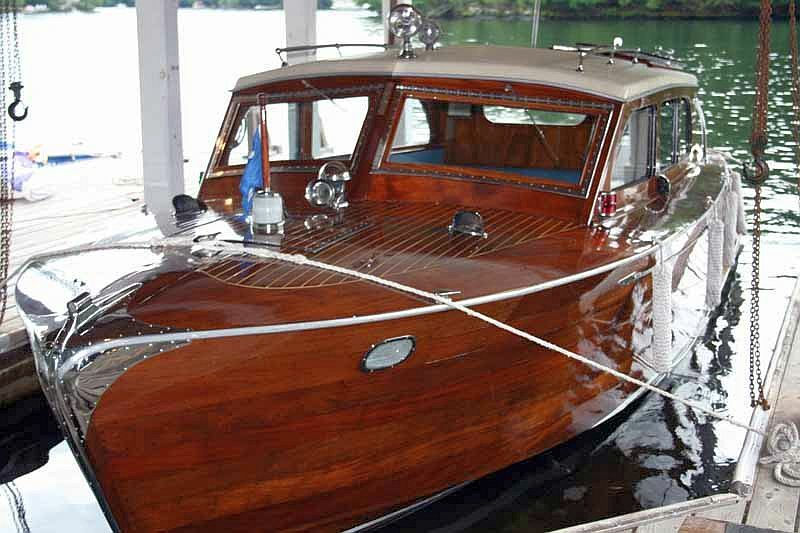 Rumored to have been asked to shuttle Queen Elizabeth II around the Muskoka Lakes in the 1960’s, the owner of the Jay W II at the time declined the invitation. Recently estimated replacement cost was appraised at over 350k. 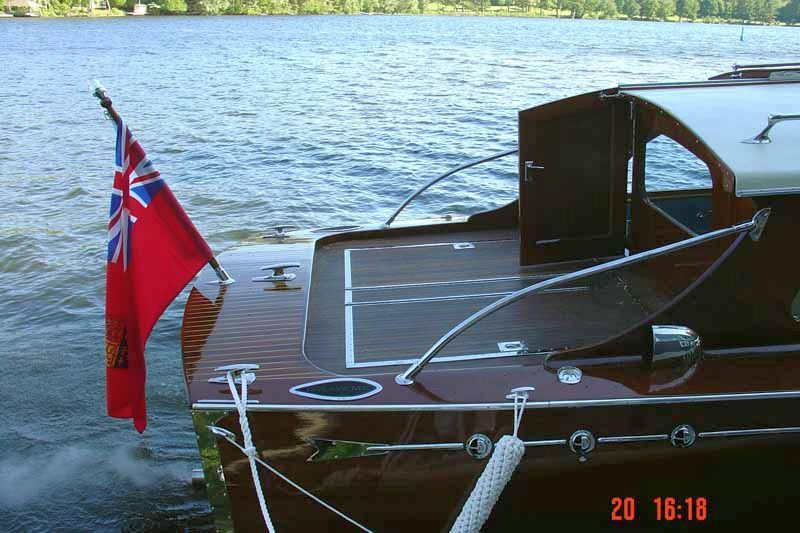 However, this would not give any consideration to the boat’s rich heritage nor irreplaceable pedigree. 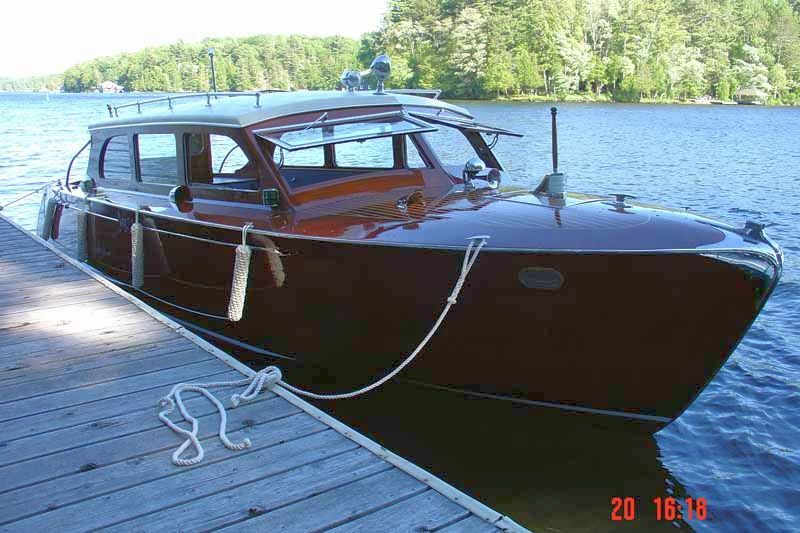 This is a once in a generation opportunity to own a true one of a kind piece of history built by a legendary Muskoka boat builder.